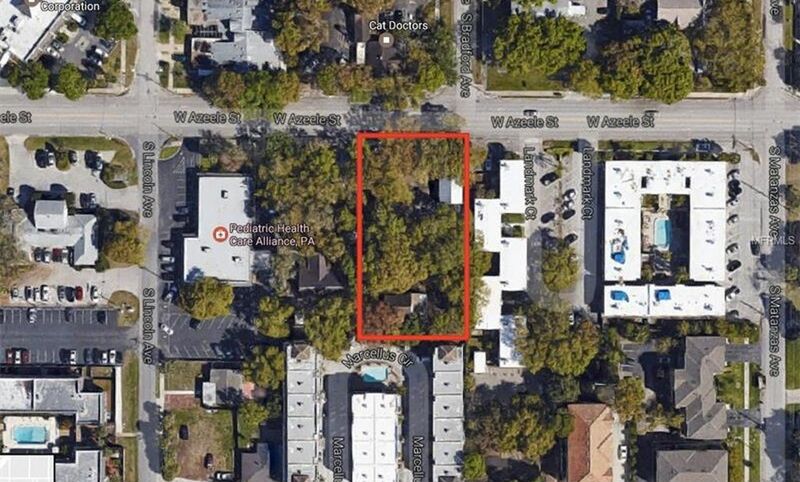 Grey Gables/Bon Air (Vacant Land): Located off of West Kennedy Blvd., the vacant land available in the Grey Gables/Bon Air area is perfect for those looking to build their dream home in the heart of Tampa. Offering quick access to major highways, the Tampa International Airport and excellent dining and shopping options, you’ll love the area’s suburbia meets urban atmosphere. The residential lots can be found nestled between lovely single-family homes, offering the Florida landscaping you’ve come to expect but with many options for customization. As for local activities, if you love golf, you can tee off in style at the Palma Ceia Golf and Country Club, and those who enjoy eating healthy will love the close proximity to Trader Joe’s and Whole Foods. If you want to shop ‘till you drop, Westshore Plaza will fulfill your retail therapy need and when it comes to dining, you must check out SoHo Sushi. Their fresh salmon rolls melt in your mouth like butter. So, what are you waiting for? It’s time to break ground in Grey Gables/Bon Air.